Remembering Assia Djebar: I Write Against Erasure. 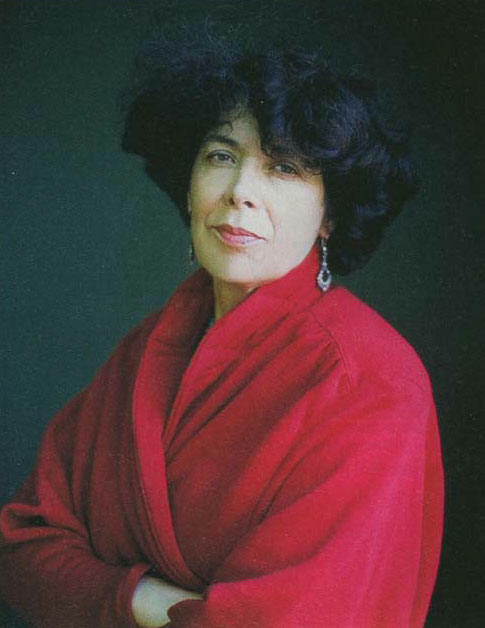 Assia Djebar was the pen name of Fatima-Zohra Imalayen, an Algerian novelist, poet, translator and filmmaker. She died a month ago, at the age of seventy-eight. Djebar is considered to be one of North Africa’s pre-eminent and most influential writers. She was elected to the Académie Française in 2005, the first writer from the Maghreb to achieve such recognition. Djebar moved to France to study when she was eighteen. She became the first Algerian woman to be admitted to the country’s top literary university, the Ecole Normale Superieure. Her first book was published in 1957, when she was just twenty-one. Djebar was often criticized for writing in French, the language of the colonizers, particularly after the independence of Algeria. Still, there are those who feel that was a form of testimony that cannot be ignored, a form of writing that cannot be bypassed with explanations like ‘we don’t understand it‘ or ‘it’s not available’. It was out there, available for colonizers to read. And the fact stays – French was Djebar’s language more than Arabic was, she felt comfortable expressing herself in French. I believe Djebar managed to offer more than those botox-burkas debates. She did not perceive the oppression of women as inherent to the Muslim faith but rather as a social distortion of power, and she tried to illustrate that in her writings. She exposed the hypocrisy of the patriarchal elite and the brutality of colonialism, bound together in vicious circles. “Memory purges and purifies the sounds of childhood; we are cocooned by childhood until the discovery of sensuality, which washes over us and gradually bedazzles us … Voiceless, cut off from my mother’s words by some trick of memory, I managed to pass through the dark waters of the corridor, miraculously inviolate, not even guessing at the enclosing walls. The shock of the first words blurted out: the truth emerging from a break in my stammering voice. From what nocturnal reef of pleasure did I manage to wrest this truth? → Five For Friday: Lectures and Interviews on Middle East and Islam. ← Time Travel Booth: Palestine, First Intifada.